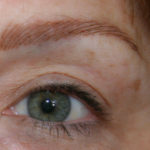 Eyebrows are the most communicative feature of your face. 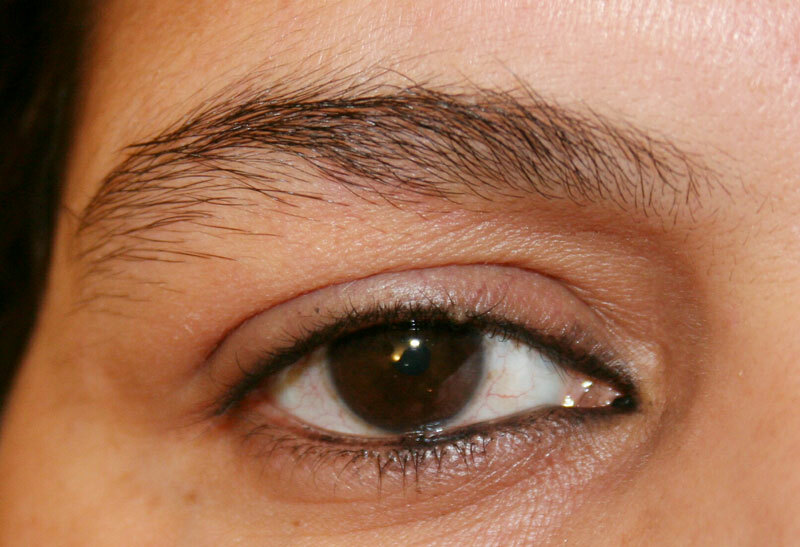 They accentuate the eyes and convey your expressions and mood. 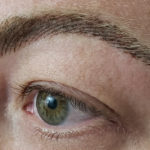 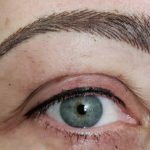 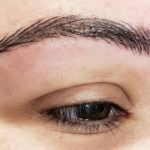 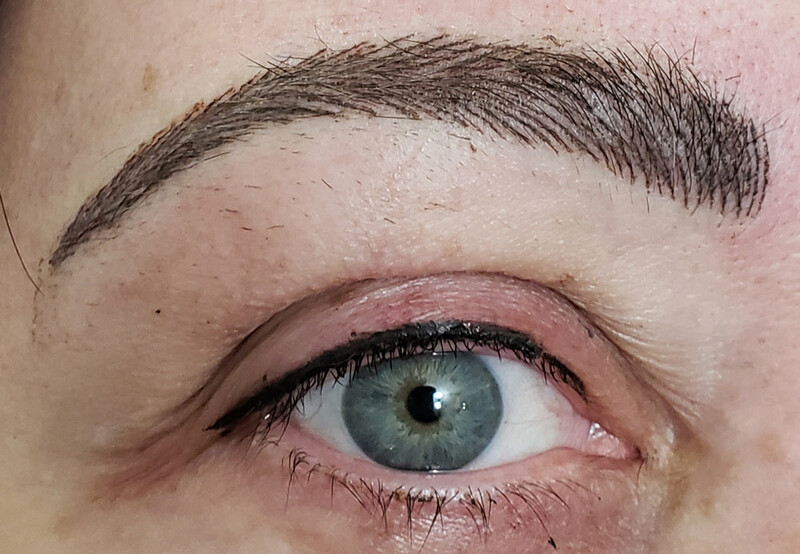 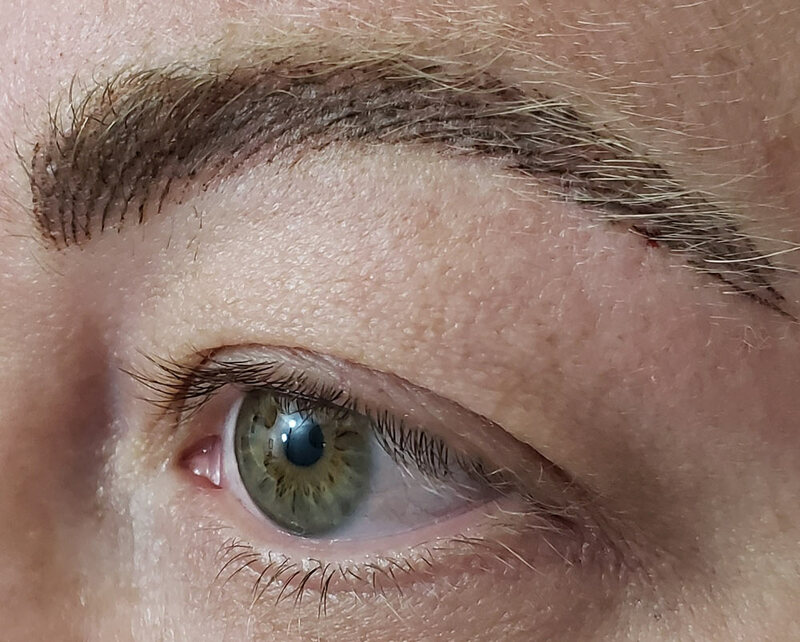 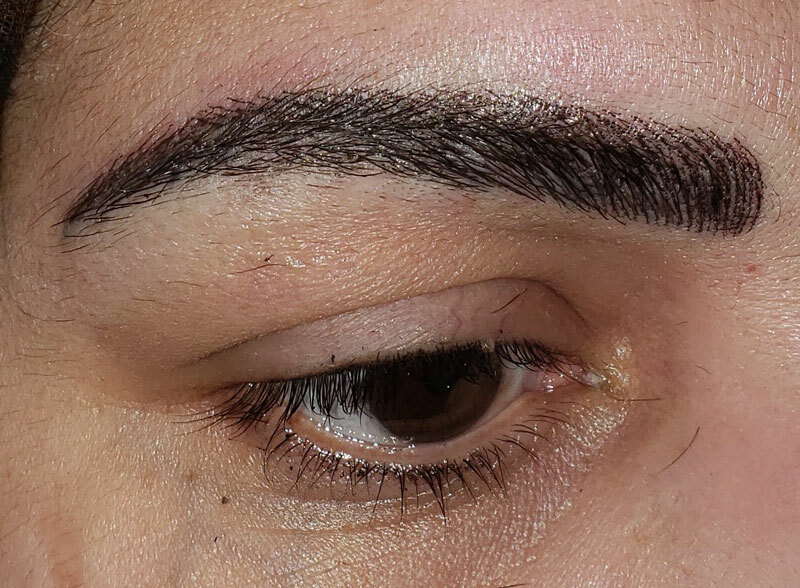 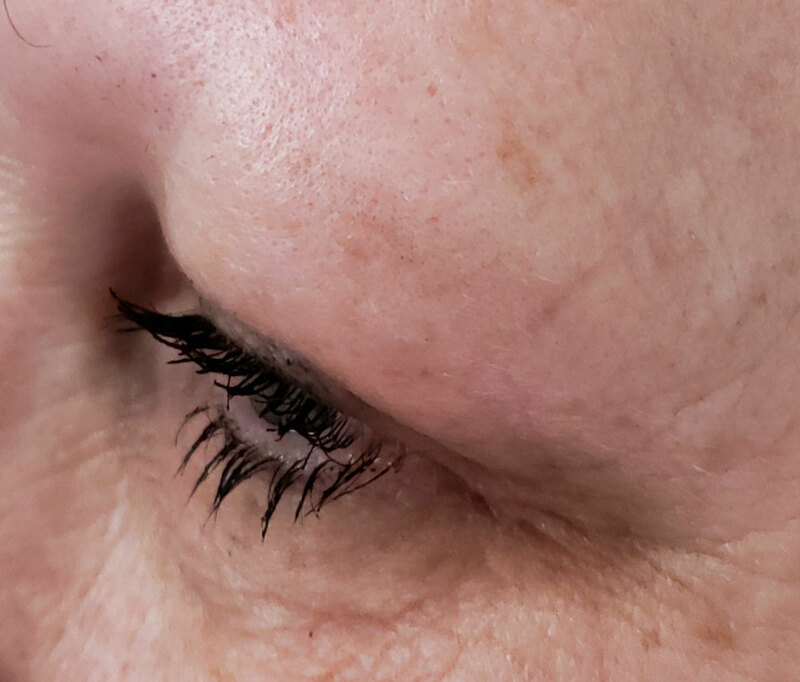 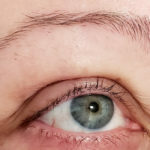 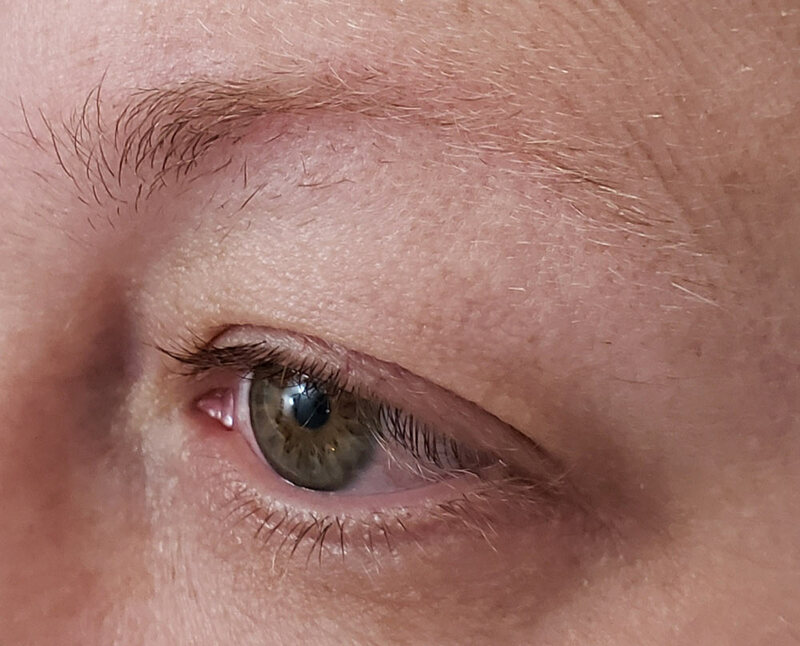 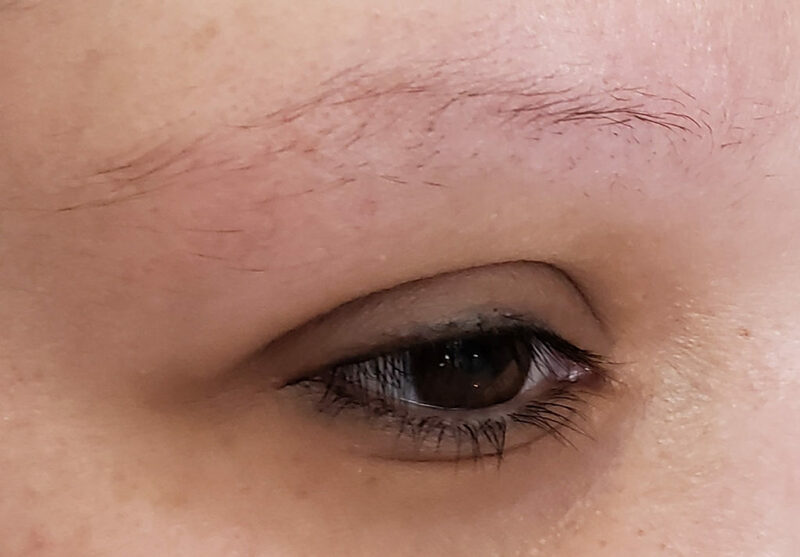 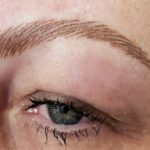 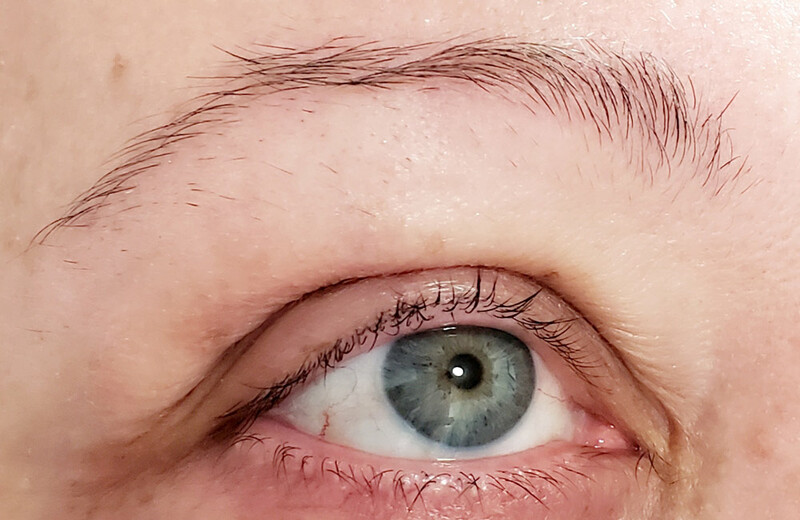 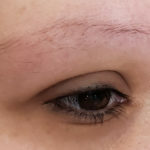 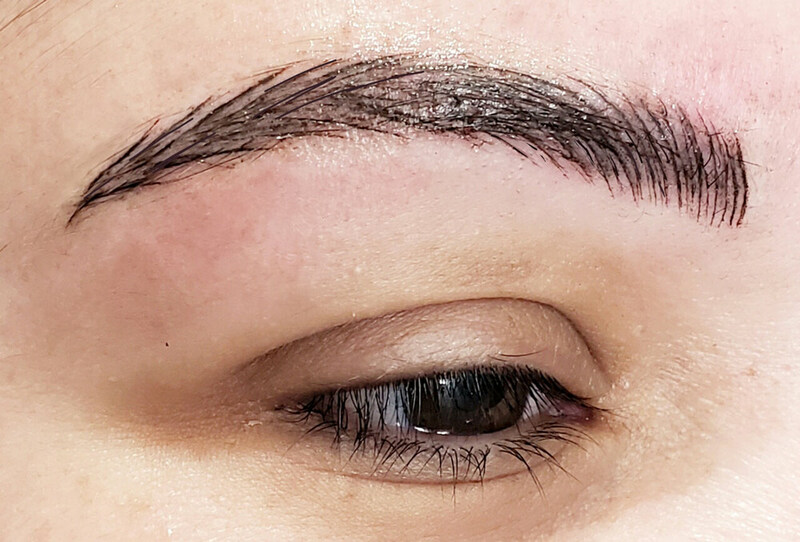 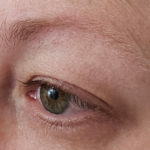 When brows are too thin, light, or sparse, they can detract from not only the attractive factor, but they can subdue your expressions and powerful personality. 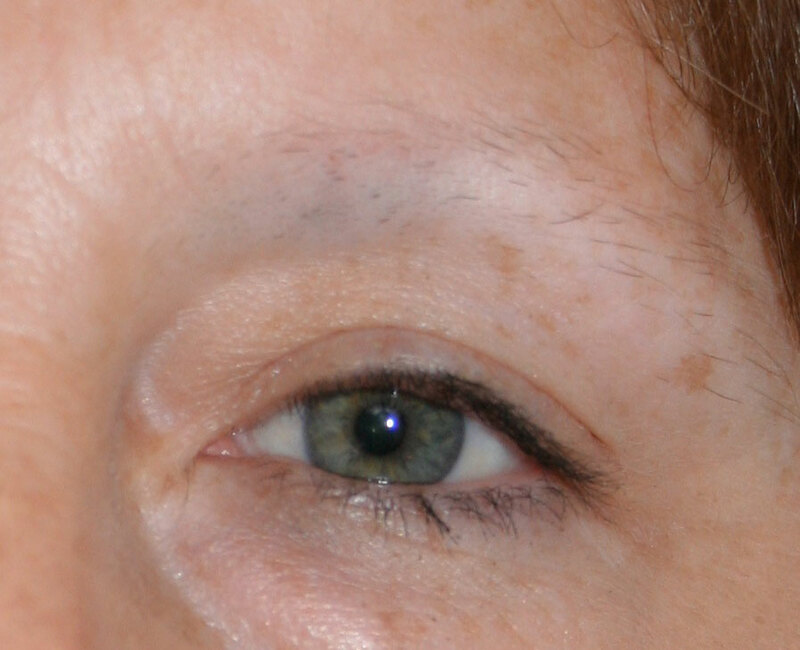 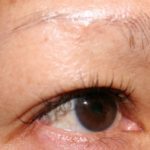 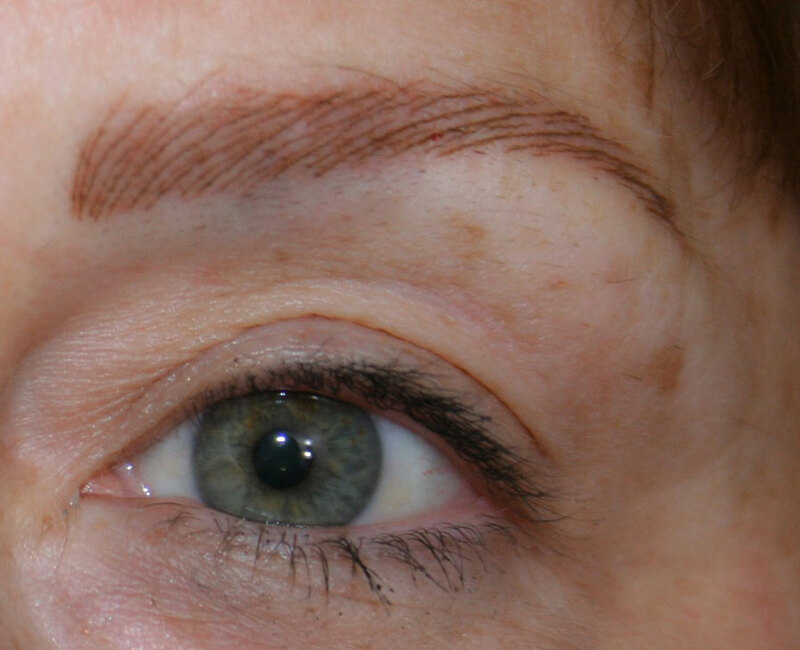 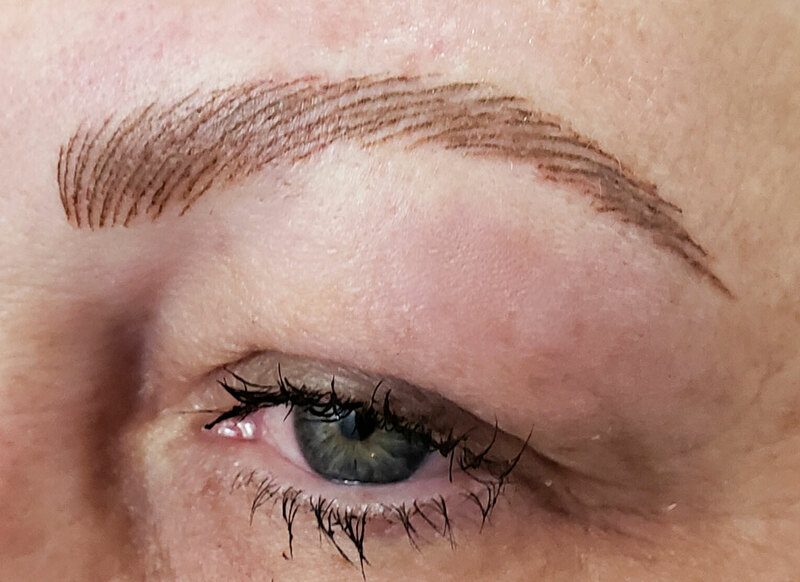 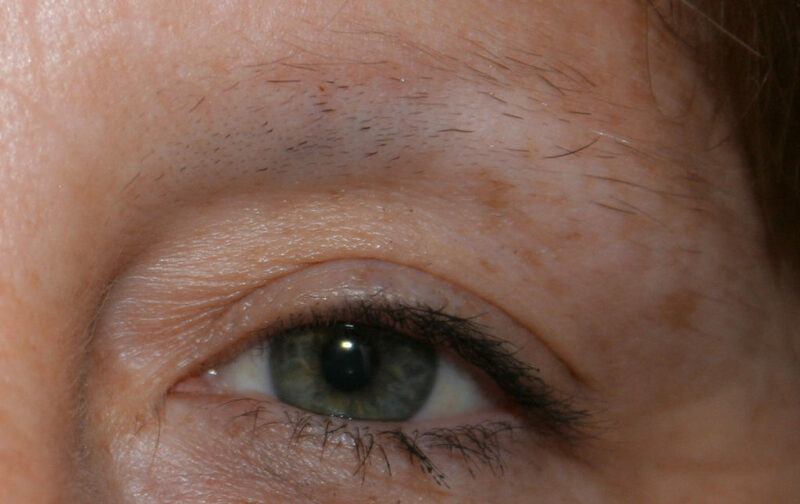 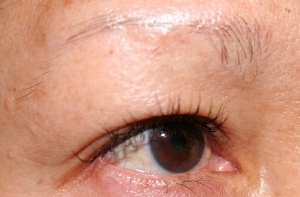 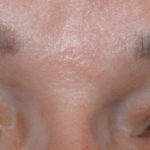 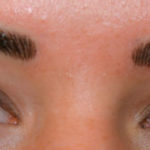 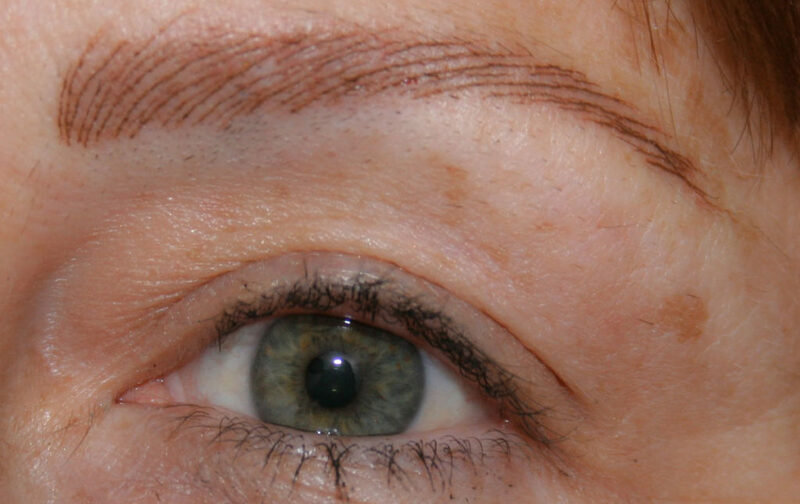 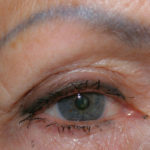 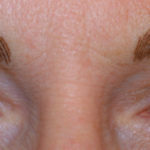 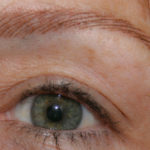 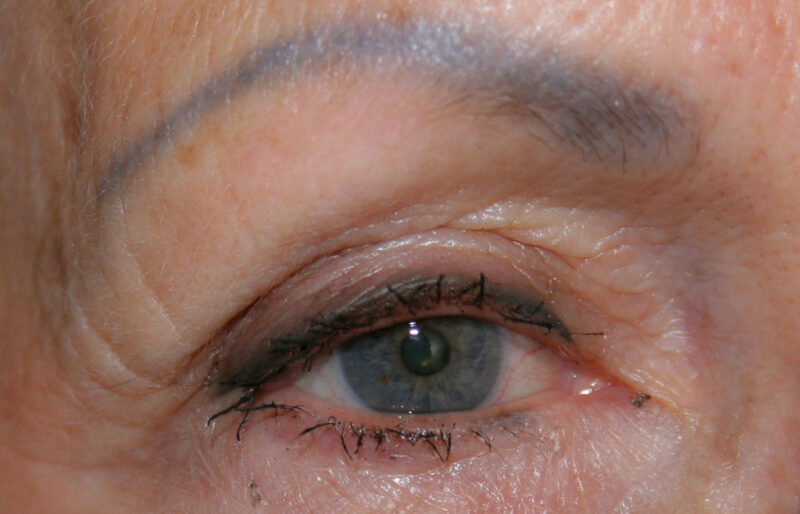 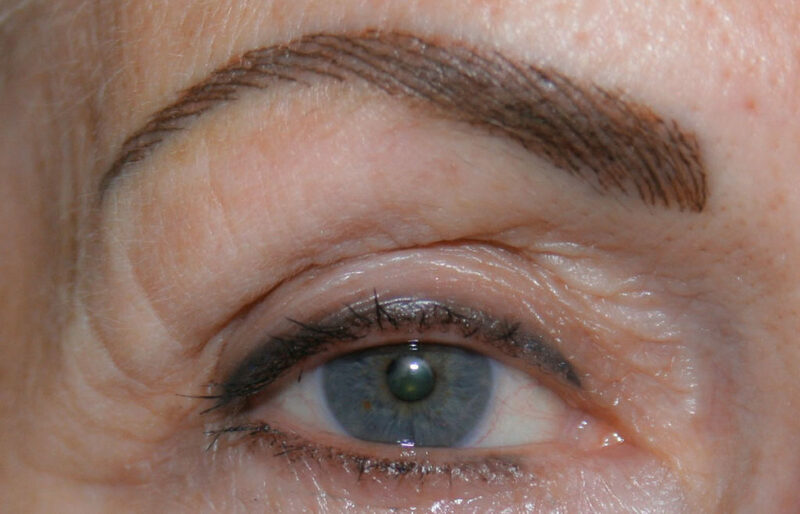 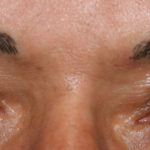 Permanent Cosmetic Design is highly experienced in permanent brow perfection. 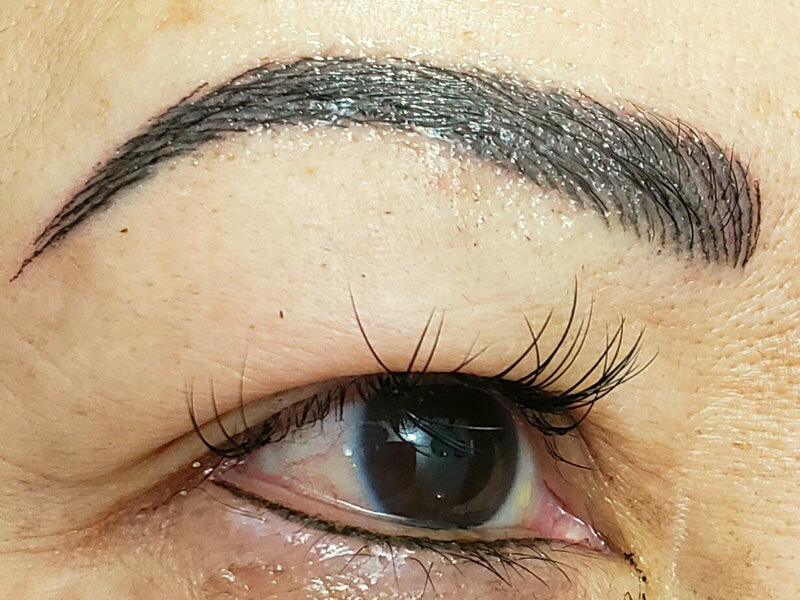 Let your personality shine!